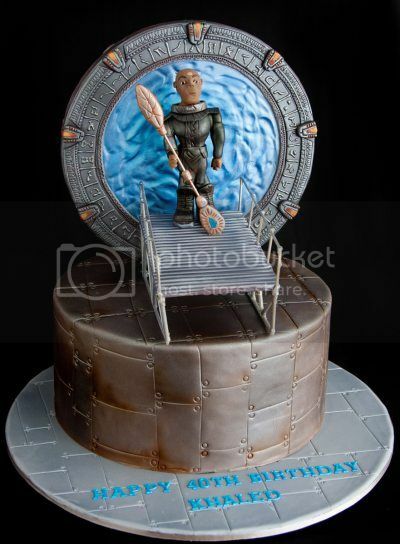 Is it just me, or is the rippling, blue energy of this Stargate cake by Stacked Cakes absolutely mesmerizing? I mean, that’s frosting, for Yahweh’s sake. And before you answer: that was an entirely-rhetorical question. Your opinion is an item of quaintness, not import.